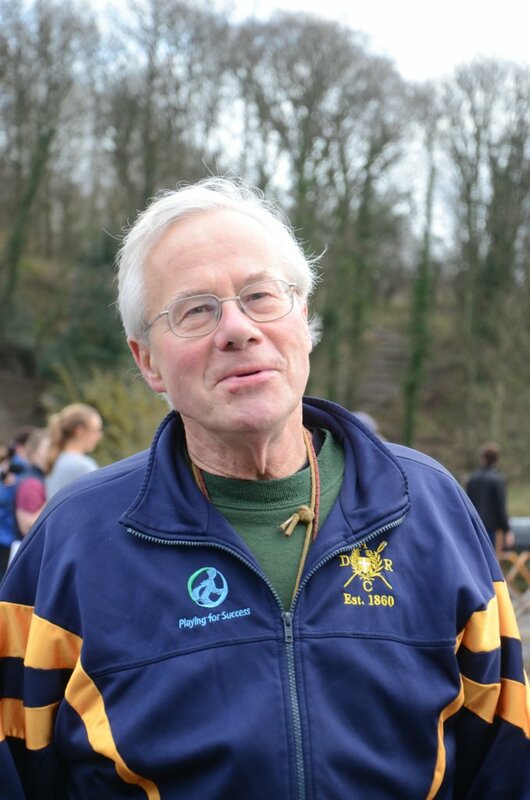 On the morning of Saturday 28th February 2015, Bill Grant, an active member of Durham Amateur Rowing Club (DARC), suffered a medical episode resulting in him falling off his bike and into the River Wear. With help from members of the public paramedics began medical procedures on the river bank, until the Great North Air Ambulance arrived. The ambulance airlifted Bill to hospital within an hour of the incident, but sadly he passed away a short time later in hospital. 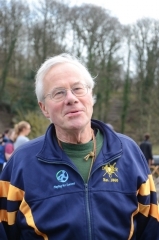 A University College man, graduate of Durham University Business School and former member of Durham University Boat Club Bill worked tirelessly and voluntarily for DARC in his capacity as Boat Warden as well as voluntarily coaching crews and umpiring at regattas. He was also a committee member for the Diocese of Durham. To thank the Great North Air Ambulance and the members of Durham Amateur Rowing Club for the work they did to ensure the best possible care for Bill Grant after the tragic incident Michael Hall, Thomas Jackson, Elliiot Kay and David Beeby will be completing the 1000 mile Land’s End to John O’Groats End to End Cycle Challenge between July 21st and August 1st. “We are cycling to honour the hard work done by the Great North Air Ambulance and all those involved”, said Elliot. All donations will be split equally between the Great North Air Ambulance and Durham Amateur Rowing Club. This entry was posted in Club News on May 19, 2015 by Colin Lawson.